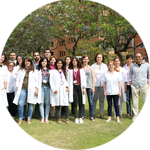 Nanomedicine and Advanced Therapies as translational sciences have the ultimate goal to provide cost effective novel therapies and diagnostics. 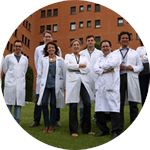 As key enable technologies these new options will cause profound changes in healthcare, making feasible more personalized, predictive, preventive, and regenerative medicine. 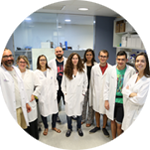 This platform offers standard in vitro experimentation procedures for the functional validation of candidate genes and biomarkers, and for the efficacy and toxicological evaluation of new drugs, biomaterials and biomarkers. 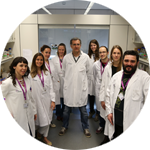 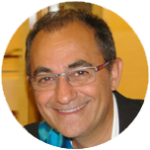 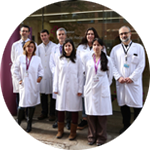 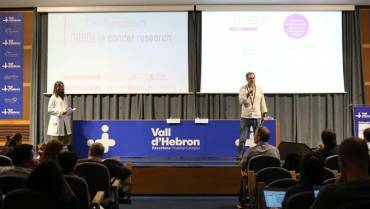 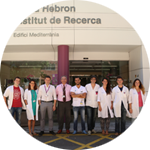 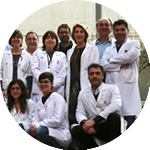 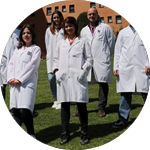 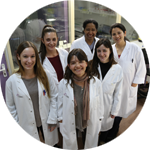 At the moment, the platform offers standardin vivo experimentation procedures for the evaluation of new therapeutic targets, nanotherapies and biomarkers in the field of oncology and rare diseases.